Some days you need a little sparkle in your life and that is why I chose this clear, gold glitter polish from #Essie #LuxeEffects in #AsGoldAsItGets polish! I love the sheer and sparkle look of my manicure for a bright April day!! 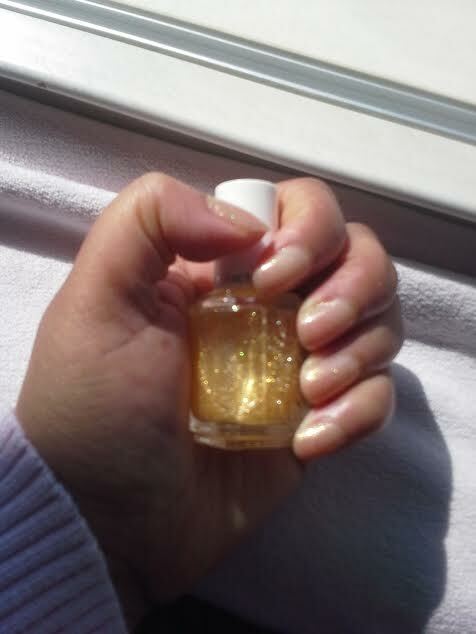 I used two coats to get the desired sparkle effects on my natural nails! 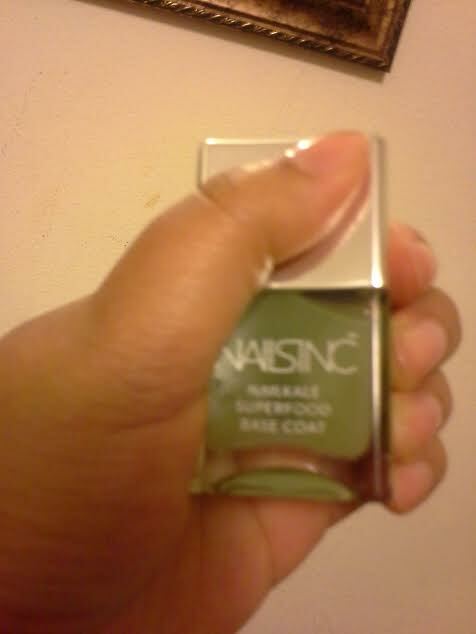 Before I applied my desired polished, I applied #Nailinc Superfood Kale Coat which provides #nailhealth before my polish!! I believed the best manicure is having an awesome healthy nails in the form of clean, moisturized nails!